2018-10-27 Walton Robotics hosted GirlsFIRST, an outreach event for middle school girls interested in science and engineering. 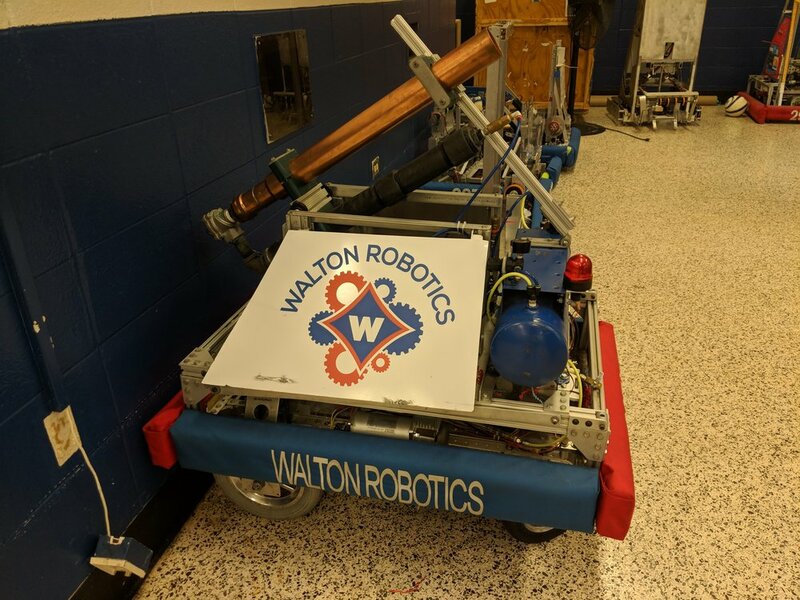 Dr. Fleischer gave the keynote speech at the Walton Robotics Center in Marietta, GA. Read more about their award-winning robotics team HERE. 2018-03-14 The Fleischer Lab visited Dodgen Middle School to judge the STEAM (science, technology, engineering, arts, and technology) Fair and meet future scientists and engineers.